Avast is well known for its free effective antivirus software program. However, for total online protection, you need Avast! Internet Security 2011 to protect your PC from cyber attacks. It has an antispyware feature that will protect you from the leading online threat, spyware. It has extra protection features that you won’t get with the free version. And it has an outstanding firewall that will block all malware like viruses, worms and Trojans. It now also comes with an Antispam feature which blocks all incoming spam attacks in your mail inbox. 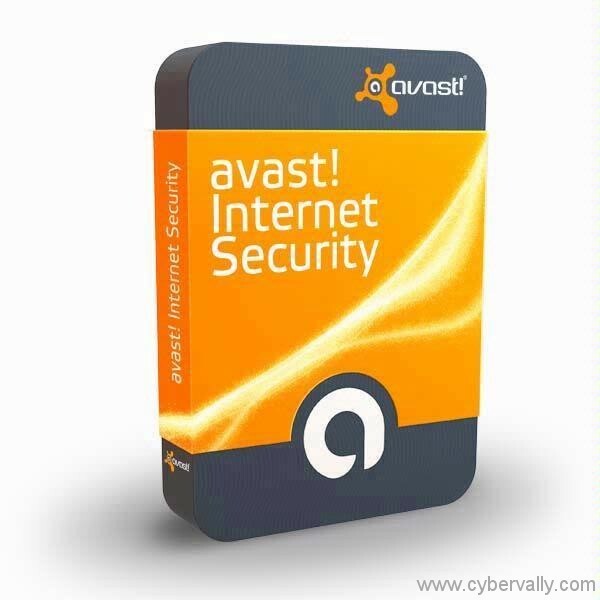 Avast Internet security 2011 has an impressive suite of tools and we are confident many users will find it sufficient for their online protection needs. Silent Firewall – The firewall enables you to control incoming and outgoing traffic from your computer. Protection is based on heuristic and behavioral analysis, and a white list of known safe applications. There are three network settings which can be changed depending on the type of connection. avast! Sandbox – Enables potentially exploitable programs (such as web browsers) and/or suspicious executables to be run in a safe, virtual environment. The avast! Sandbox is unique as it runs on both 32 and 64bit platforms. Anti-spam – New comprehensive SPAM and fraudulent message filter. It works as a plug-in to MS Outlook and a generic POP3/IMAP4 proxy for other email clients. Script Shield – Detects malicious scripts hidden in internet web pages and prevents them from running and hijacking or potentially causing damage to your computer (Internet Explorer only, 32-bit only). We are providing our readers with 3 license of avast! Internet Security for Windows. Participating in the contest is very simple, you can follow the steps mentioned below. 1. Follow us on Twitter or Facebook and share this post on Twitter or Facebook. 2. Leave a comment on this post with the mentioning the method you have followed in step 1. 3. If you do not use Twitter or Facebook, you can still win the license by commenting on how useful the AV is for protecting the PC. We will announce the winners on 22nd Jan 2011. Ya Jeswin, Its for my viewers.. thanz for comment.. Comment posted on Twitter !! Good anti-virus. Never used it, but wanna give it a go ! Already following you! I haven’t tried avast yet! Wish to give a try…. It is good protection to our PC .i want to try it. Thank you! I didn’t receive it yet. What is the next step? oh i do love AVAST. Iuse the free version and would love to own the paid Security Version but can’t afford it right now. Awww I am to late to take part in the giveaway competition what a shame, anyway Avast is great and I never had any virus on my PC or Netbook. I also repair and update computer for friends and family and always load the free version from Avast on theire PC. It is the best antivirus i’ve ever had….!!!!!!!!!!! 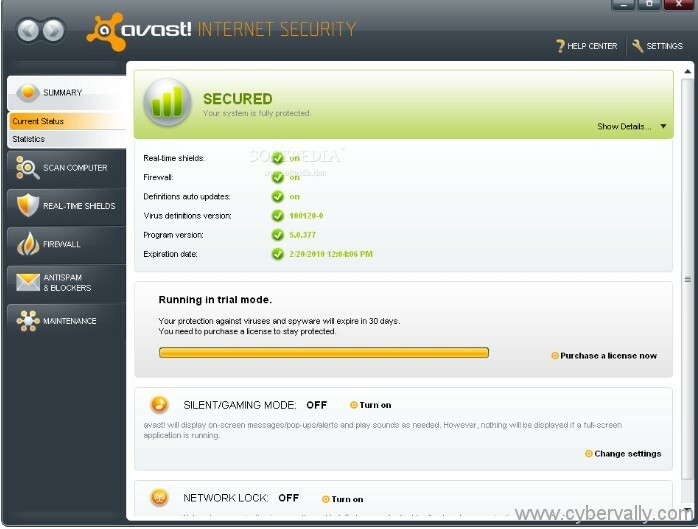 I like the avast Internet securities most because it is easy to operate and scan.